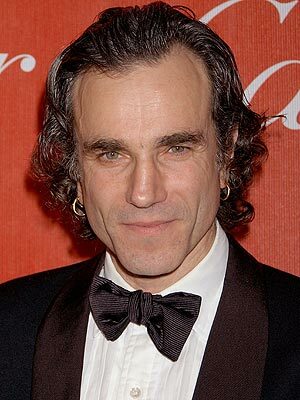 Daniel Day Lewis as Moriarty /Sherlock holmes 2. SuperHeroHype state they’ve been told by unconfirmed sources that director Guy Ritchie wants Daniel Day Lewis to play Moriarty in Sherlock Holmes 2. SHH also reports that Sean Penn, Javier Bardem, and Gary Oldman are rumored to be under consideration for the role. Professor Moriarty [Irish] is Holmes’ arch-nemesis, and was set up as the sequel’s antagonist at the end of the first film. I'm reading: Daniel Day Lewis as Moriarty /Sherlock holmes 2.Tweet this!